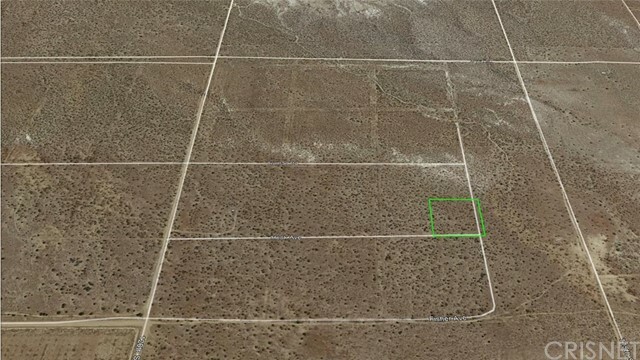 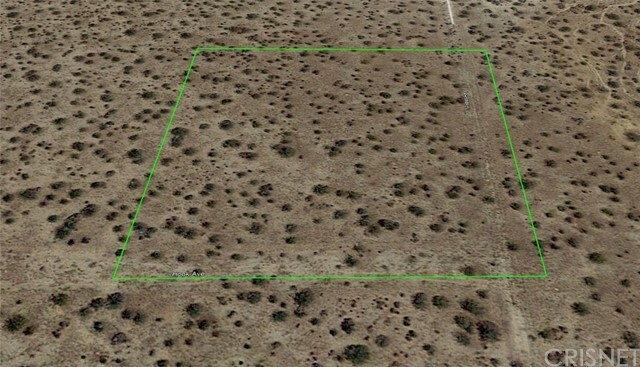 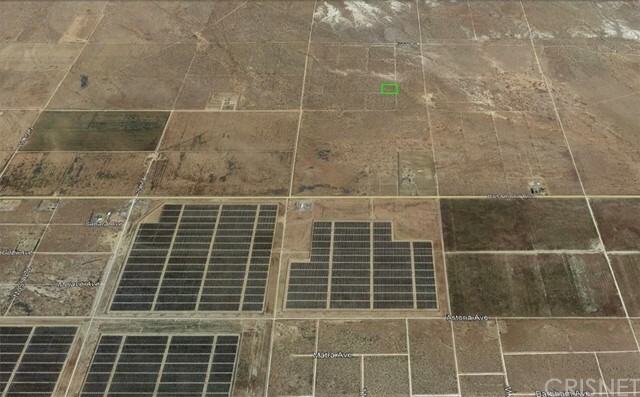 2.51 acre corner residential zoned lot north of Rosamond Blvd. 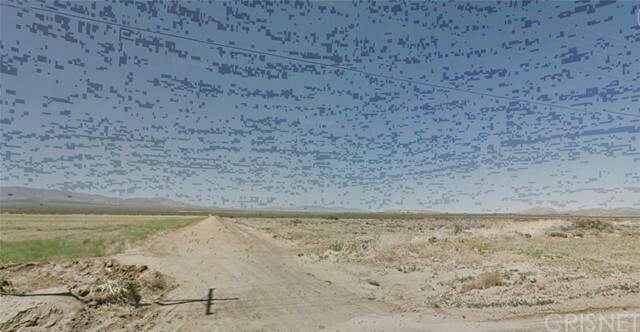 Less than a mile off of the paved road. 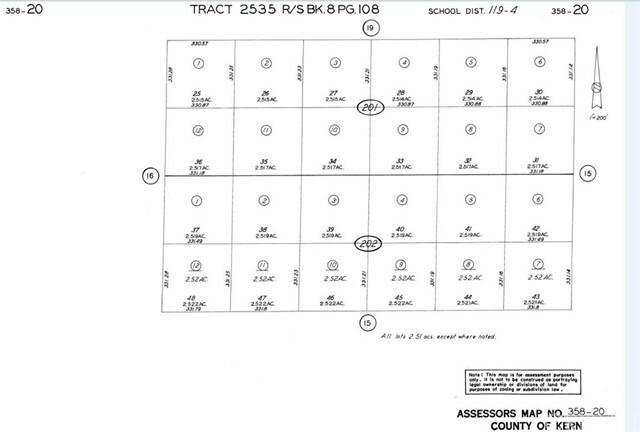 Property sits at the northwest corner of Hook and 117th St.